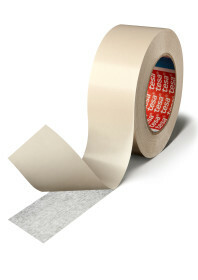 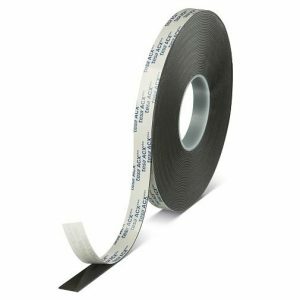 tesa® 4104 is a premium packaging tape based on a PVC-film backing and a natural rubber adhesive. 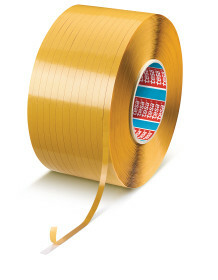 It shows excellent performance on all kind of cardboards and secures a safe closure. 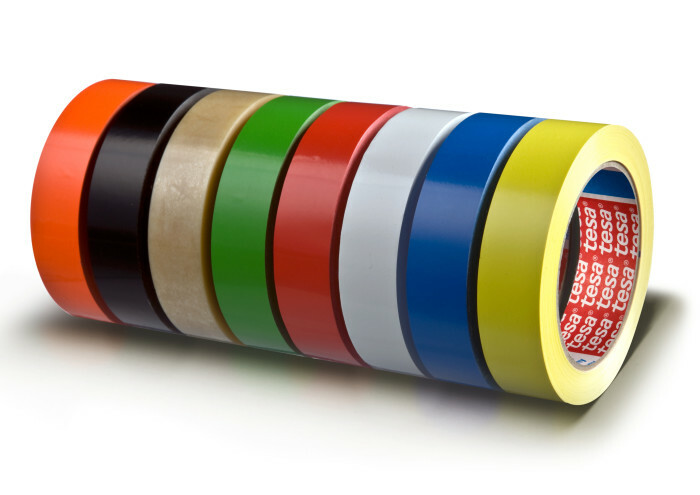 The natural rubber adhesive system is designed to show best results for applications on different kind of surfaces. 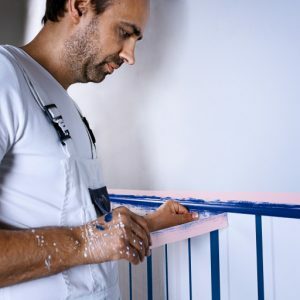 tesa® 4104 red enables a sharp-edge masking for multicolour painting.